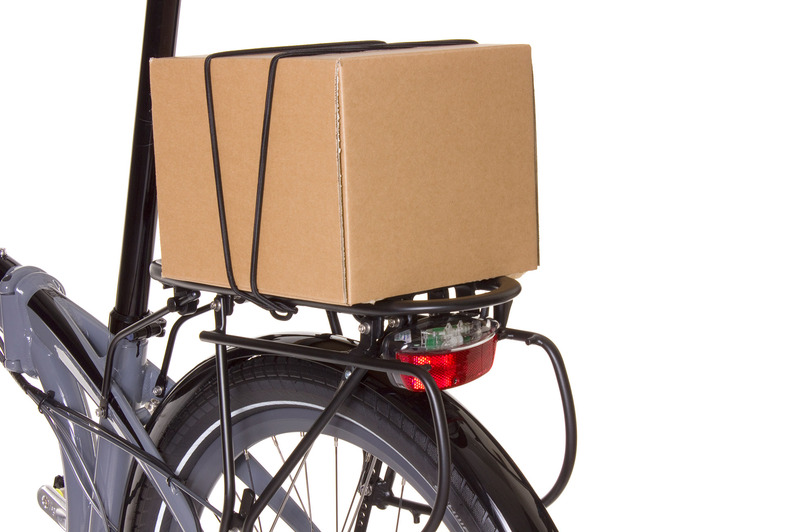 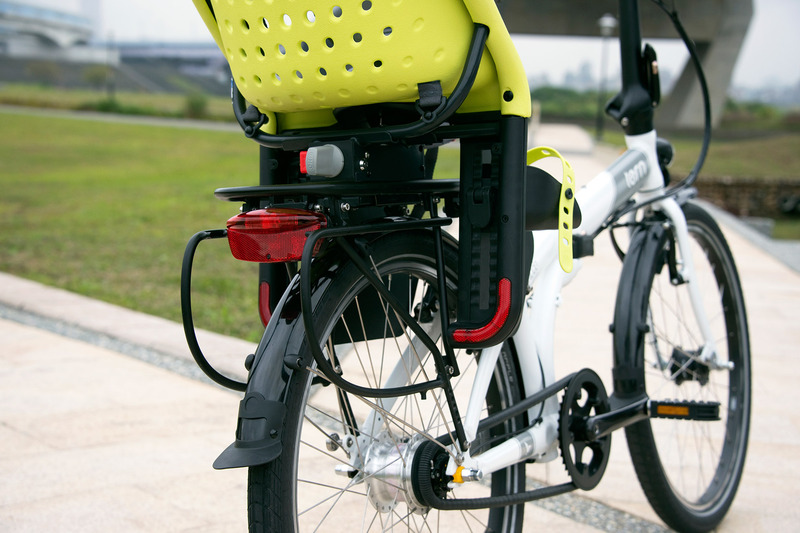 The Cargo Rack is a robust rear rack for Tern bikes. 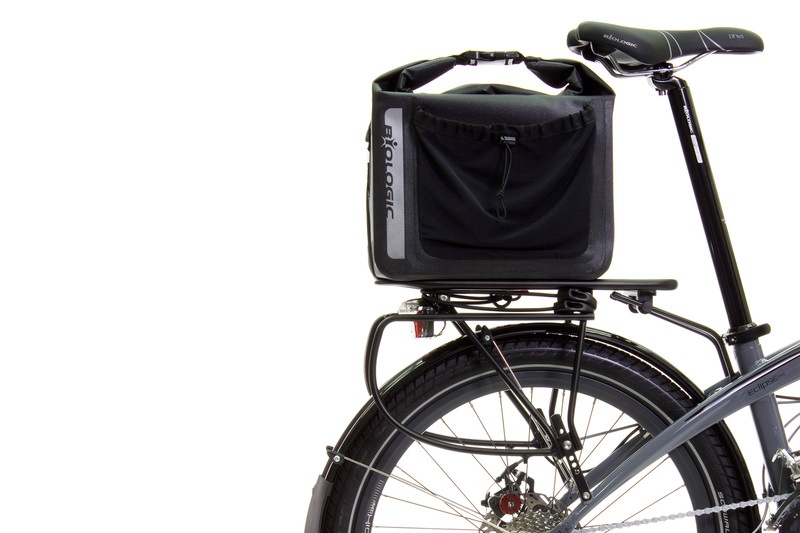 Constructed of thick-gauge aluminum tubing with an ultra-rigid DoubleTruss™ 3D design, the rack supports it all—full-sized panniers on upper or lower rails and KLICKfix™ Rackpack compatible baskets and trunk bags on the upper deck. 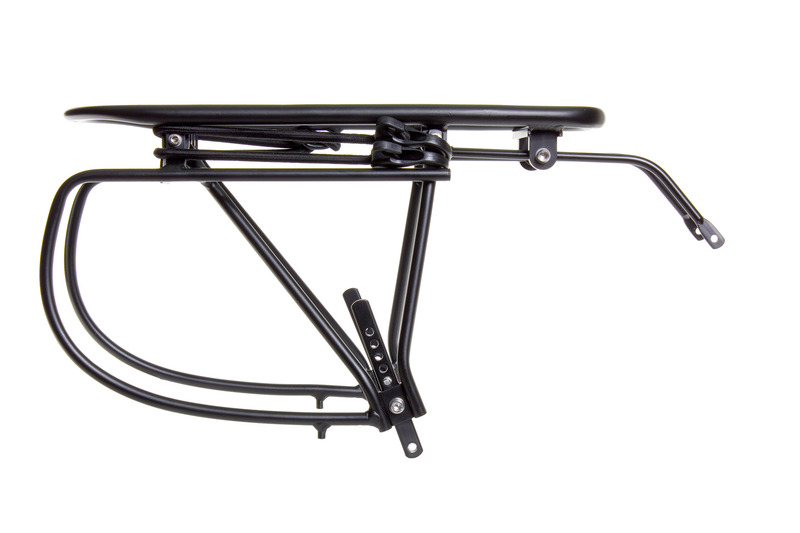 With 25 kg load capacity—and our unique SideStrap™ anti-roll anchoring system to keep cargo tied down securely—the Cargo Rack is our strongest and most versatile rack ever. 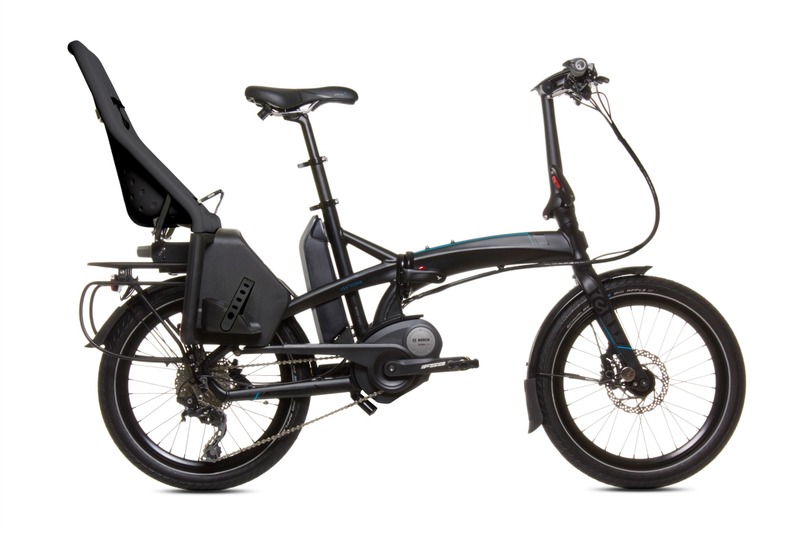 All Vektron, Verge, Link, Eclipse, Node, Joe bikes except Vektron S10 (G2), Q9, P7i, Cargo Node & Swoop. 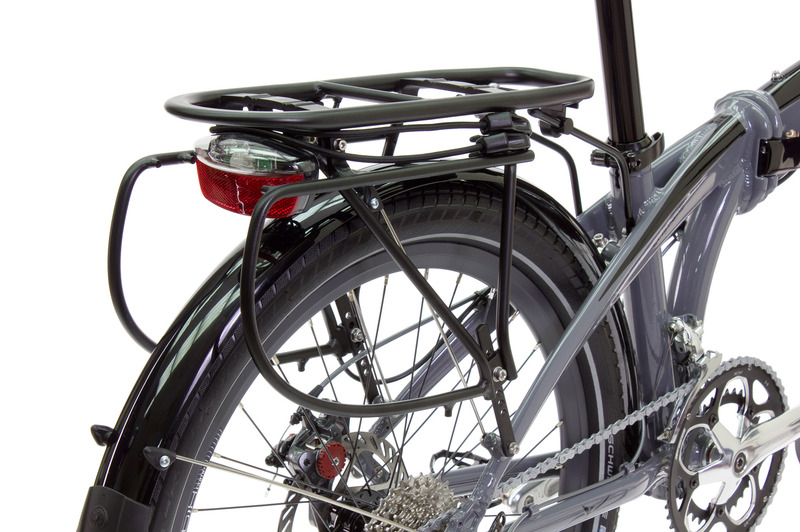 *Note: Joe bikes require a longer quick-release seatclamp skewer. 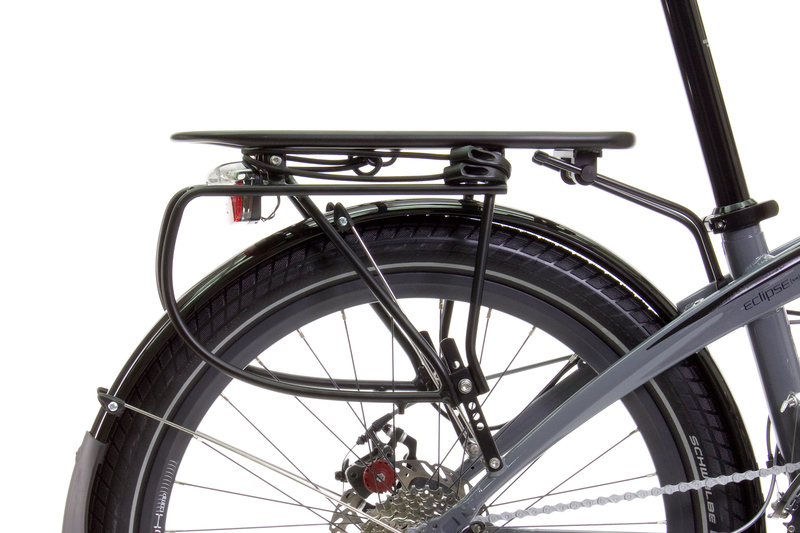 Tern seems to be quite proud of the rear cargo rack. 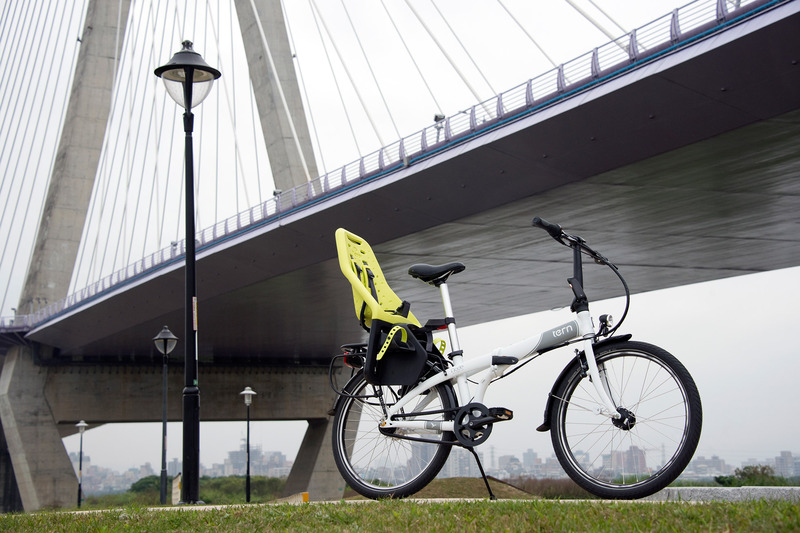 And they have any reason to be, this thing is really great! 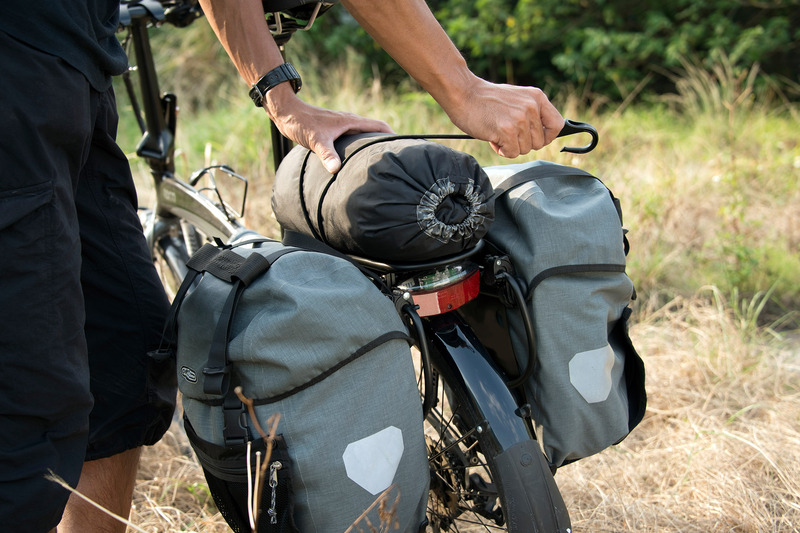 It’s one of the best touring bikes you can buy, and it just so happens to fold in half. 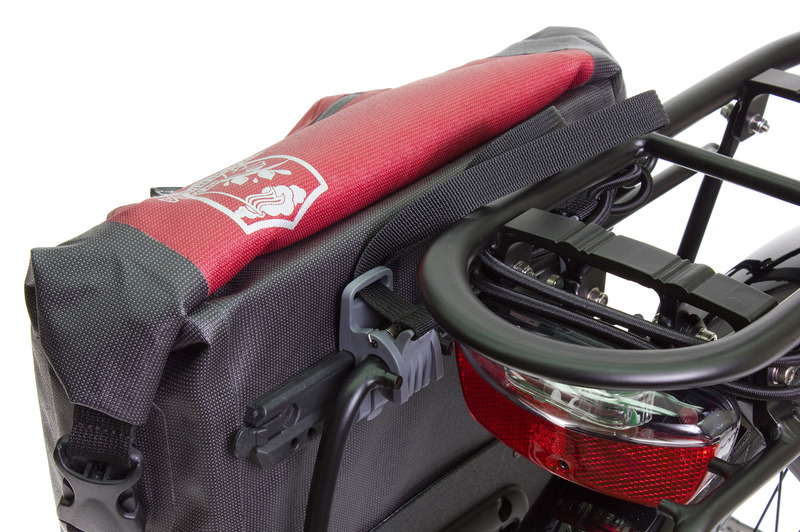 Tern’s Cargo Rack is designed for 20” and 24” Tern bikes, and accommodates full-sized pannier bags plus trunk bags or baskets on top. 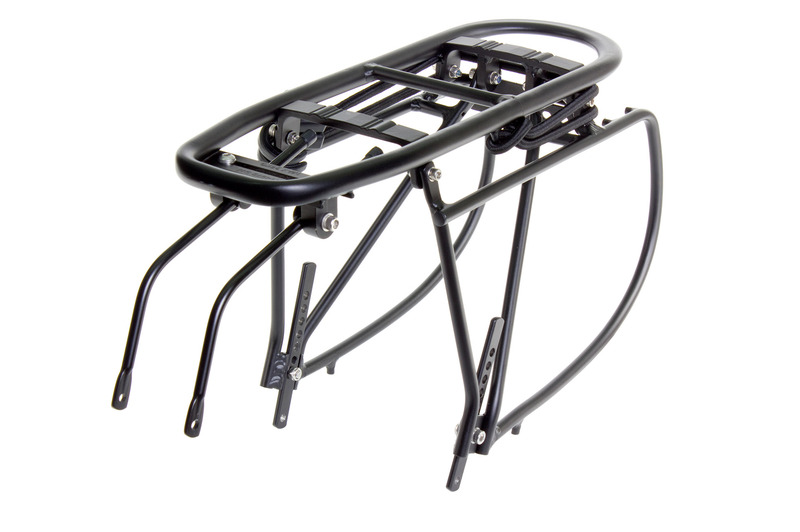 I’ve seen a lot of luggage racks and frankly, nothing comes close to Tern’s rendition of the cargo rack.